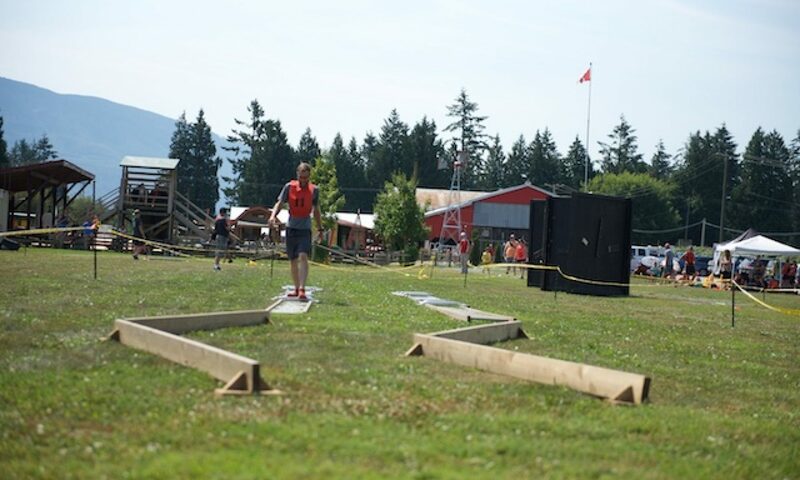 Come challenge yourself in an exciting obstacle race in the unique, exhilarating and picturesque setting of the Chilliwack Corn Maze. At 10am on race day, this race will take you through 3+ km of terrain, 1+km for kids. You can race through the corn maze like a nascar driver, test your strength with heavy carries, be amazed by your agility in ninja style obstacles and swing like Tarzan through the Platinum Rig. Registration starts at $39 . The Corn X Challenge starts at 1:30pm and is a heart pumping 500m event that involves heavy carries and other elite level challenges. This is indeed the challenge for ninjas, samurais, kung fu masters, Roman generals and the knights of the round table. The Corn X Challenge has points for each challenge, competitors need to collect as many as possible within a 5 minute time frame. Registration starts at $35. Early registration opens February 24th, 2019.